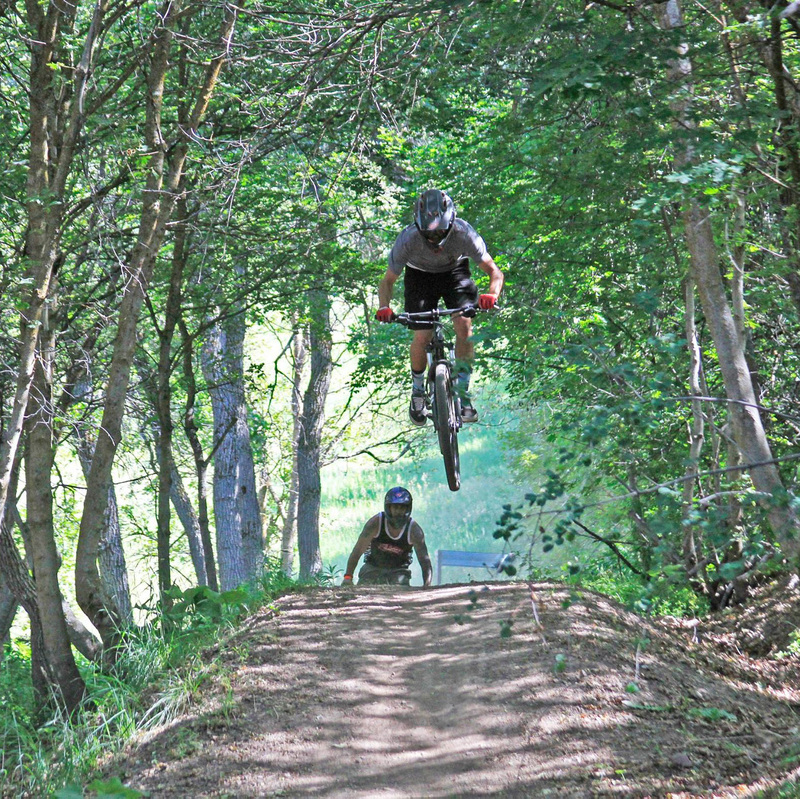 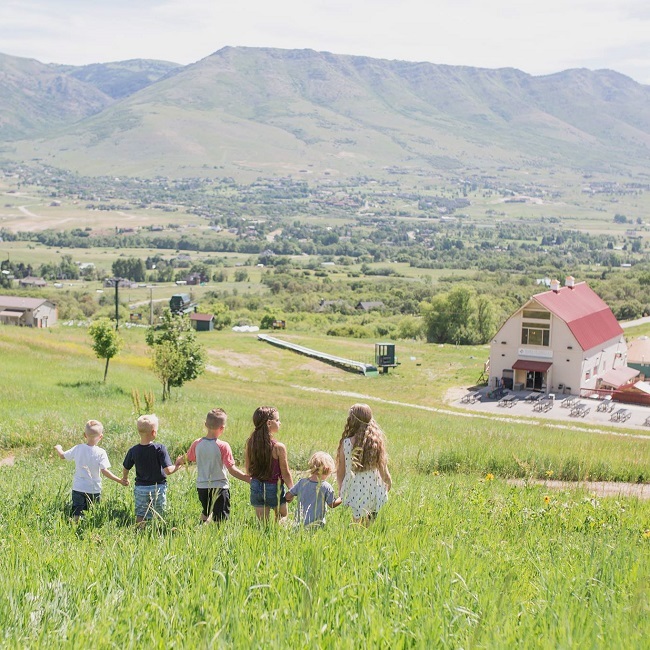 In the summer, enjoy alpine adventures at Nordic Valley that are perfect for every member of the family. 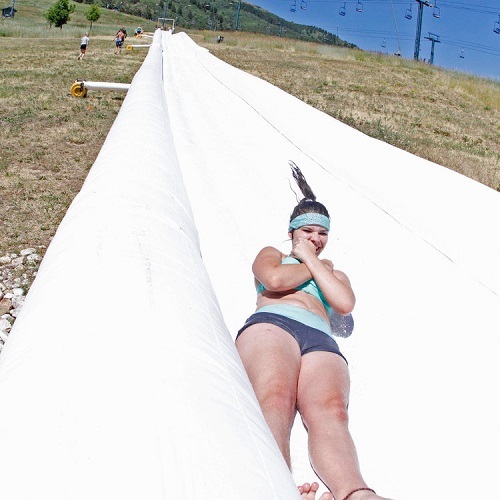 Cool off with the 400-foot Slip ‘n Slide, or take in the views from the scenic chairlift. 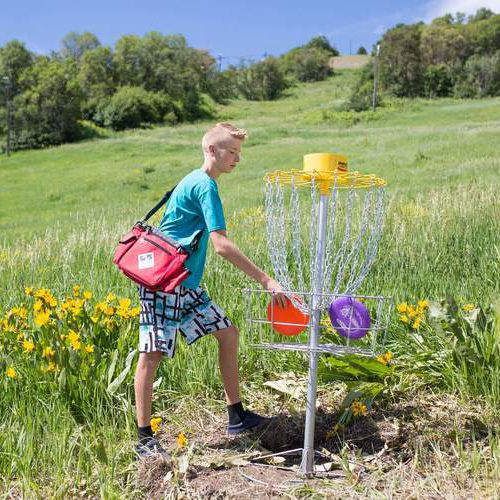 Enjoy hiking, a round of 18-hole disc golf, or get vertical on the bungee trampoline. 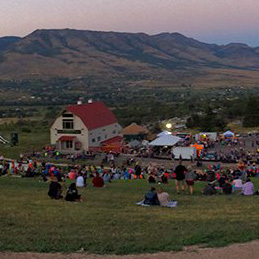 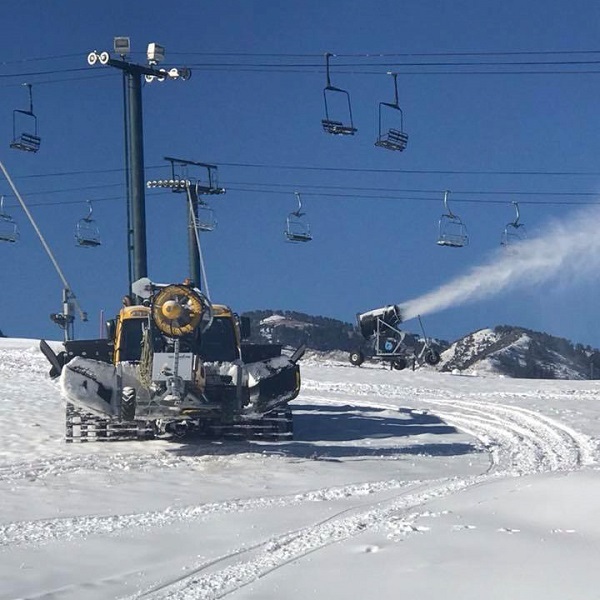 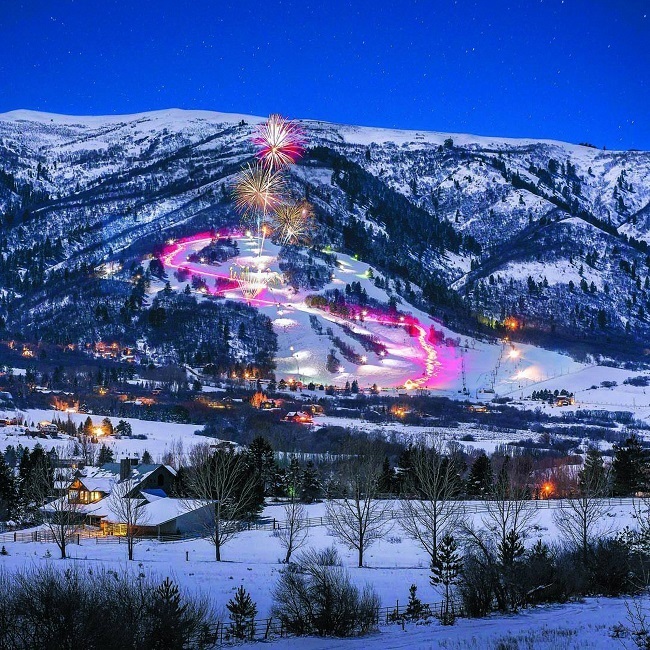 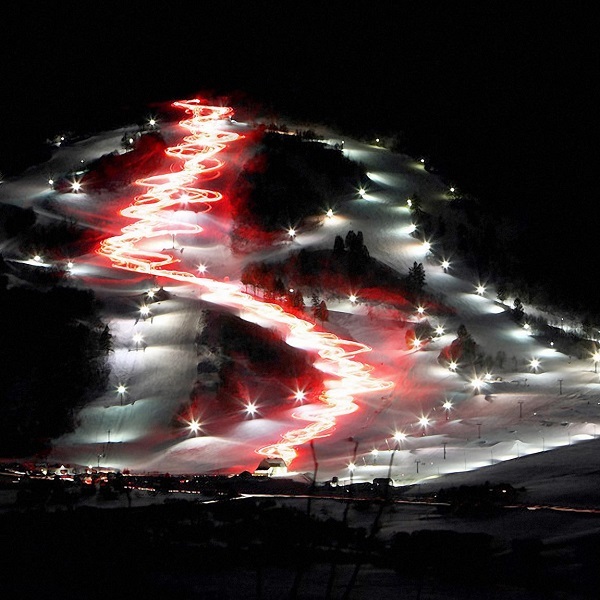 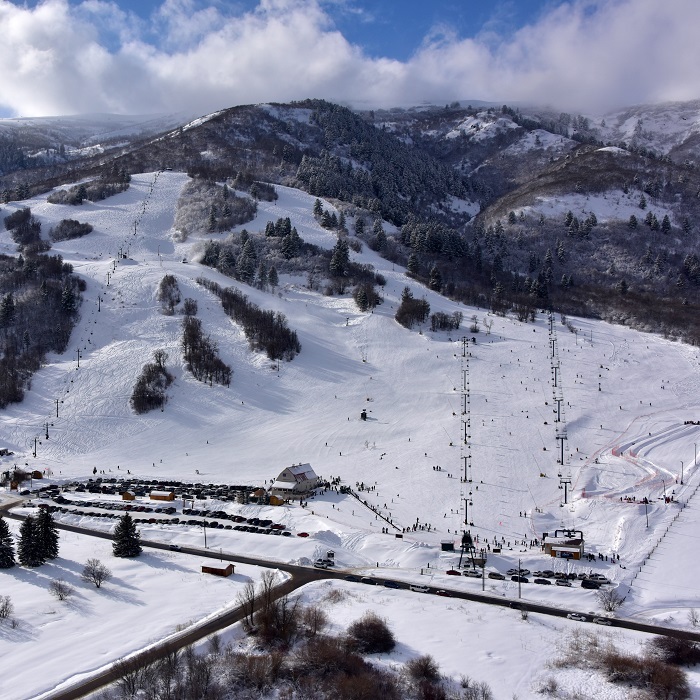 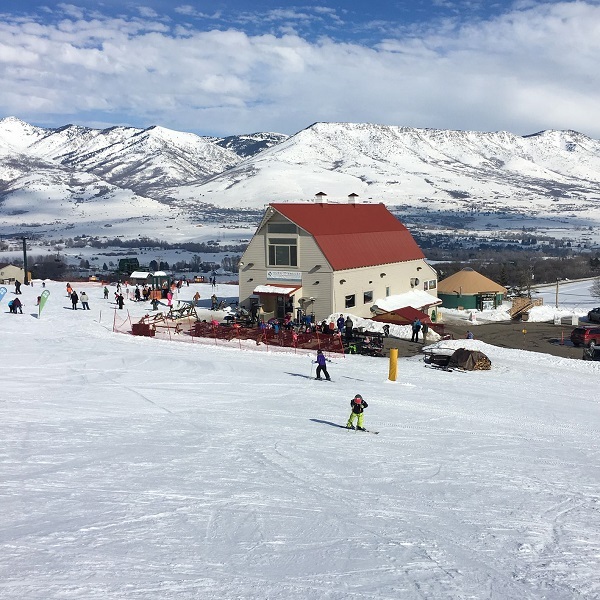 Experience lift-served mountain biking, the Nordic Nights Saturday evening concert series, and more!